Big names, crowd pleasers, national and local talents fill Twin Cities venues this week, starting with a funky and high energy weekend. Tonight (9/17) is the second and last night of Joe Sample and the Jazz Crusaders at the Dakota. An iconic pioneer of jazz/soul fusion in the 60s and 70s, the Jazz Crusaders (aka The Crusaders) sort of disbanded in the mid 80s, only to return in various configurations for reunions in the 90s and beyond. The current tour finds founder/keyboardist Joe Sample pairing with original trombonist Wayne Henderson and guest saxman Gerald Albright, filling in on this tour for an ailing Wilton Felder. Get ready to relive your soulful youth! Always a treat for the eye and ear, Mary Louise Knutson brings her trio (with Gordy Johnson and Phil Hey) out to Plymouth tomorrow night (9/18) as part of the Jazz @ St. Barney’s series at St. Barnabus Church. Along with some favorite standards, you can always count on some new compositions from one of our area’s most eloquent composers and pianists. 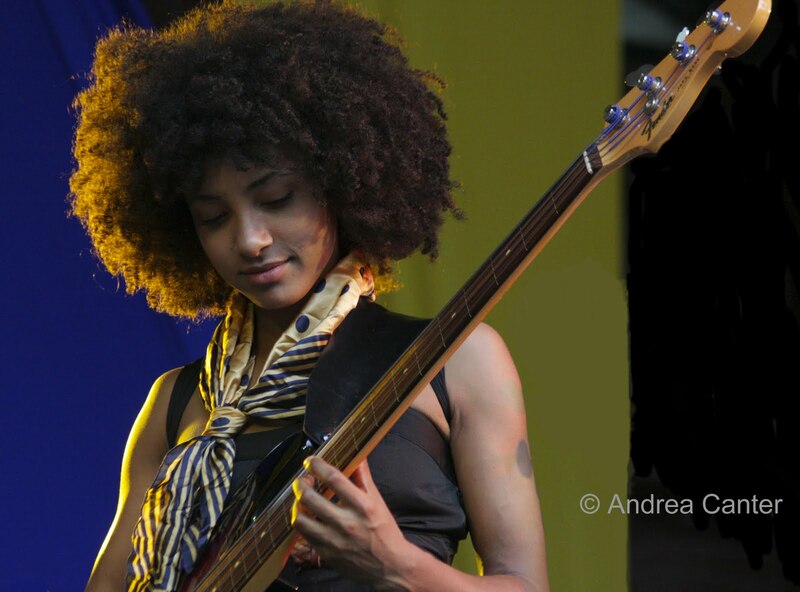 One of the fastest trajectories in recent jazz history has been the rise of bassist/vocalist Esperanza Spalding. Now all of 26, she’s been on the Berklee College of Music faculty for six years already, has performed at the White House and at countless festivals and major venues, tours with Joe Lovano’s Us Five, and just released her second recording, Chamber Music Society, bringing classical strings to the stage with her jazz trio. She’s mesmerizing as well as ridiculously talented as performer and composer. She’s at the Dakota Tuesday and Wednesday (9/21-22). The crowds were huge when she visited the Dakota and later Twin Cities Jazz Festival in 2009. 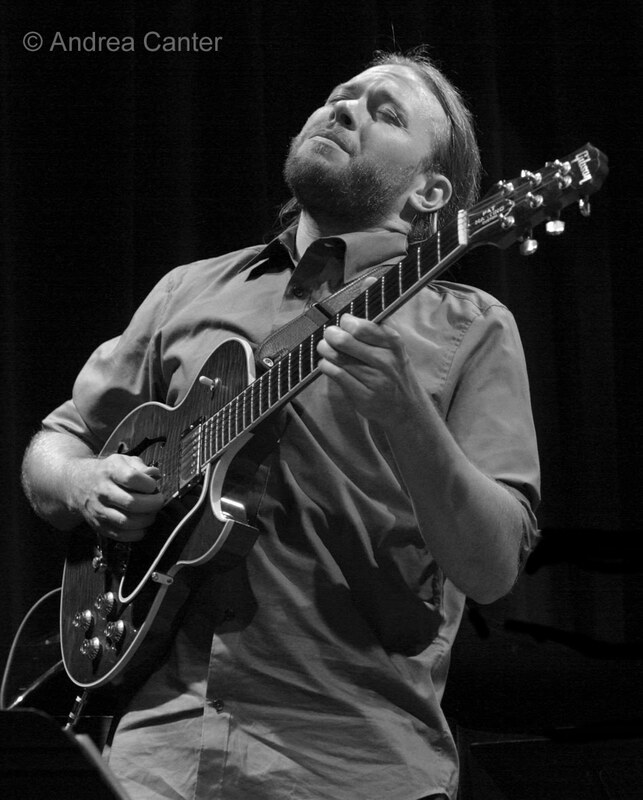 Two favorite area jazz ensembles are at the Artists Quarter midweek—How Birds Work (9/22) and Snowblind (9/23). HBW (Peter Schimke, Dean Granros, Chris Bates, Kenny Horst) is a nearly monthly act at the AQ but one never grow tired of their creative interpretations and original works; Snowblind (Shilad Sen, Adam Rossmiller, Scott Agster, Graydon Peterson, Reid Kennedy) is now a seldom-heard brass ensemble with some of the area’s top young performers, also known for their full throttle covers and intriguing compositions. 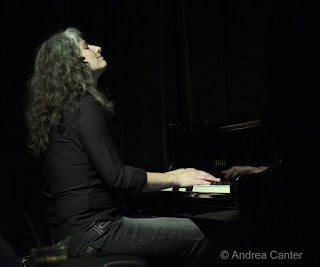 Other jazz worthy of close attention this week: Fantastic Fridays (and a new piano!) at the Black Dog (9/17); the Neighborhood Trio at Café Maude, featuring Steve Roehm, Dan Schwartz and Brian Roessler (9/17); Joel Shapira Trio for brunch at Hell’s Kitchen (9/18); Joann Funk and Jeff Brueske in the Lobby Bar at the St Paul Hotel (9/18); Parisota Hot Club at the Loring Pasta Bar (9/18); Zacc Harris Trio at the Riverview Wine Bar (9/19); Firebell (Park Evans, Graydon Peterson, Jay Epstein) for Sunday brunch at Hell’s Kitchen (9/19); Fat Kid Wednesdays (usually) at the Clown Lounge (9/20); Framework at the Clown on Tuesday (9/21) with an early 8 pm start; Cory Wong Quartet followed by the Tuesday Night Band at the AQ (9/21); Todd Clouser with the first of at least two CD releases, tonight (9/23) at the 501 Club (with Bryan Nichols, James Buckley and JT Bates) – he also celebrates at the Dakota on 9/27. For the best of song, you can hear Sophia Shorai at Hell’s Kitchen (9/18); Nichola Miller at the Tapestry Folkdance Center (9/18); Teresa Manzella at the Hat Trick (9/18); Charmin Michelle with Rick Carlson at Crave in the West End Shops (9/19) and with Denny Malmberg at Fireside Pizza (9/20 & 22); Rachel Holder with Scottie Devlin at Hell’s Kitchen (9/21).